Born in Greer County Oklahoma, Grand Master Regian was reared in North Texas and with his family, moved to Dallas in 1948. He completed his education in the Dallas public schools and Southern Methodist University. While in junior high school, he met Sue Collins of Rusk, Texas. They were married in 1953 and moved to Garland ten years later. They have two daughters, one son, and eight grandchildren. Grand Master Regian was raised a Master Mason in Trinity Valley Masonic Lodge No. 1048 in Dallas in 1969. He was immediately appointed Master of Ceremonies and served as Junior Deacon in 1970. Advancing regularly through the chairs, Grand Master Regian served as Worshipful Master in 1973-74. He is a Life Member and has held an Esoteric Certificate since 1973. He is a plural member of Garland Masonic Lodge No. 441 and Claude L. Austin Lodge No. 1450, where he served as the Lodge’s Charter Junior Warden. 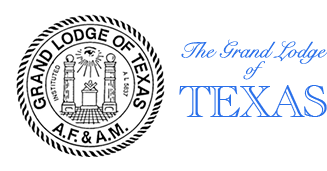 He is also a member of the Texas Lodge of Research. Grand Master Regian served as Grand Master Tom Land’s District Deputy Grand Master in 1981. He was elected Grand Junior Warden in 1993, Grand Senior Warden in 1994 and Deputy Grand Master in 1995. 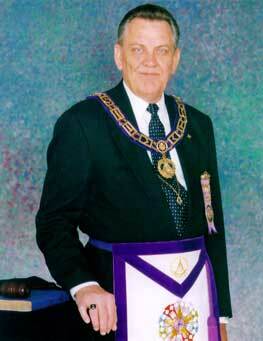 He was installed as Grand Master of Masons in Texas on December 7, 1996. 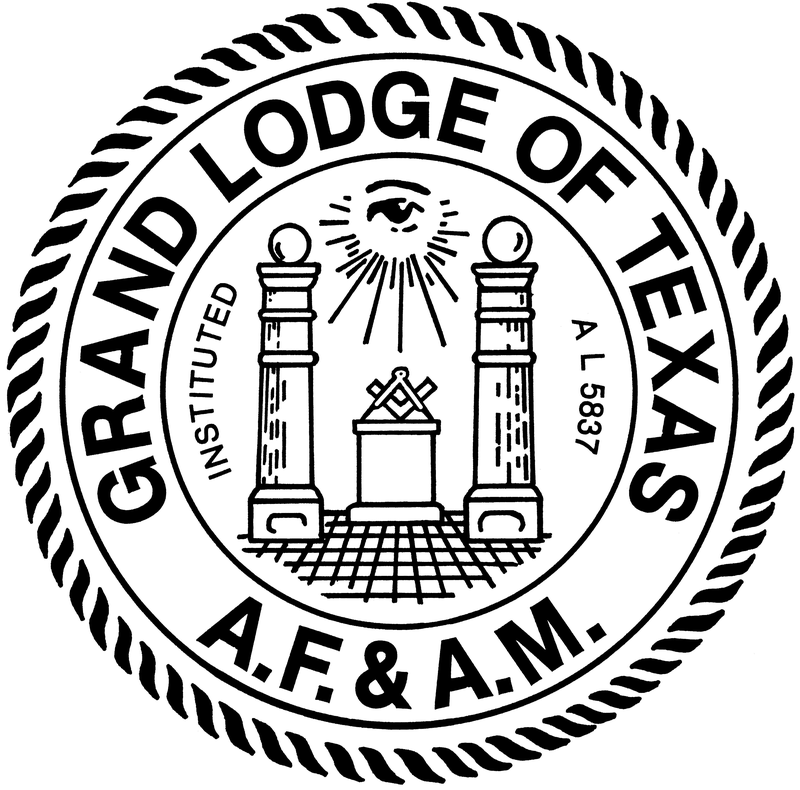 An active Scottish Rite Mason, Grand Master Regian served the Dallas Lodge of Perfection as Venerable Master in 1989. He was invested a Knight Commander of the Court of Honour in 1987 and was coroneted a ThirtyThird Degree Inspector General Honorary in 1993. He is a member of Hella Shrine Temple, Garland Chapter No. 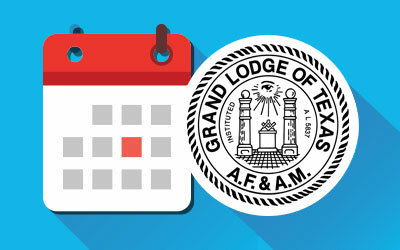 451 Royal Arch Masons, Garland Council No. 118 Royal and Select Masters and A.C. Garrett Commandery No. 103 Knights Templar. Grand Master Regian is a member of the Royal Order of Scotland, Saint Mark’s Conclave-Red Cross of Constantine and Texas College, Societas Rosicruciana. He is also a member of Holy Grail Council No. 287 Allied Masonic Degrees and Anson Jones Council No. 47 Knight Masons of the United States. Grand Master Regian received the Golden Trowel Award in 1992, the Red Branch of Erie in 1994 and the DeMolay Legion of Honor in 1995. Grand Master Regian and Mrs. Regian are members of Garland Chapter No. 156 Order of the Eastern Star and Houston Court No. 2 Order of the Amaranth. Throughout his life, Grand Master Regian has been firmly convinced that reasonable citizens have a responsibility to be involved in the affairs and activities of the cities and communities of which they are a part. He presently serves as Vice Chairman of the Trinity River Corridor Committee of the North Central Texas Council of Governments, Chairman of the Garland Baseball Association, Chairman of the Crime Stoppers Reward Committee of the Dallas Crime Commission, and as a board member of the W. Cecil Winters Foundation in the city of Garland. He has previously served as an elected member of the Garland City Council, Mayor Pro Tem, President of the North Central Texas Council of Governments, President of the Greater Dallas League of Municipalities, Vice President of the Texas Municipal League, Chairman of the Garland Shrine Junior College Football Game, Vice Chairman of the Garland Chamber of Commerce, Chairman of the Garland Chamber of Commerce Legislative Action Committee, Vice Chairman of the Forest Preservation Committee of the City of Garland, President of the Garland Homeowners Association, President of the Garland Industrial Development Authority, President of the Garland Local Development Corporation, and President of the Garland Health Facilities Development Corporation. Grand Master Regian is a committed and dedicated Freemason, experienced in business, public and Masonic leadership. He believes absolutely that any enterprise, whether it be business, the church, or the Masonic Fraternity, largely holds its destiny in its own hands, and can expect to be successful in direct proportion to the zeal, ability, and dedication with which it identifies and executes the objectives that will lead to the resolution of the challenges of our time and of the future.